In today&rsquo;s interdependent world, teaching children to compete seems as &ldquo;wise&rdquo; as teaching one&rsquo;s left hand to outsmart the right hand. 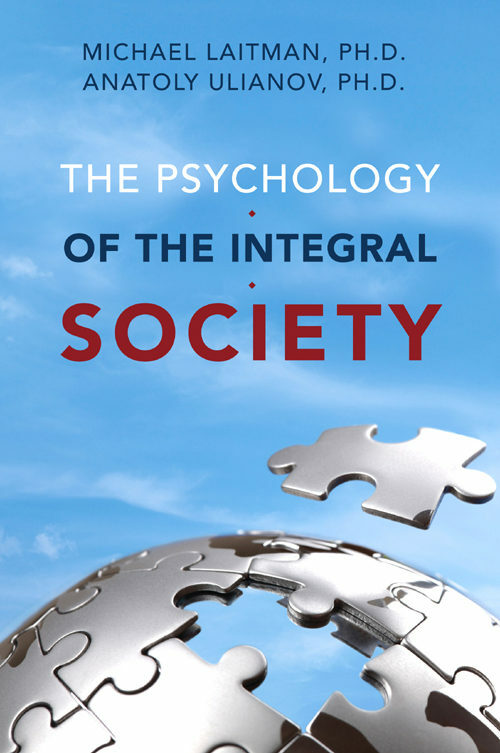 The Psychology of the Integral Society outlines the principles of an eye-opening approach to education. No competition, rearing through social environment, peer equality, rewarding givers, and dynamic group makeup are some of the concepts introduced in this must-have book for all who wish to become better parents and better persons in today&rsquo;s integrated society. Otros ebooks de MICHAEL LAITMAN.